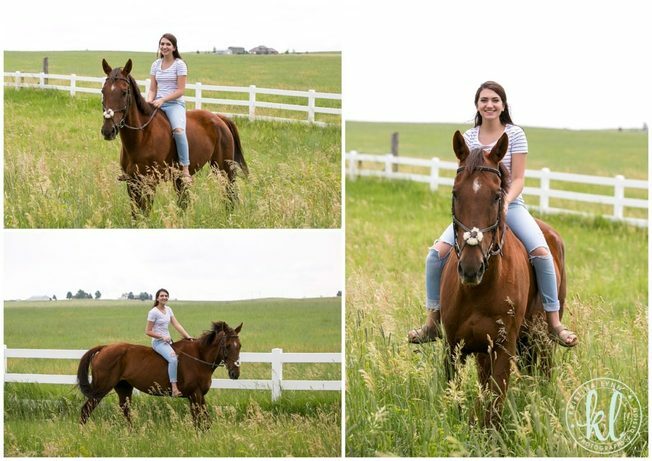 Meet Emma! 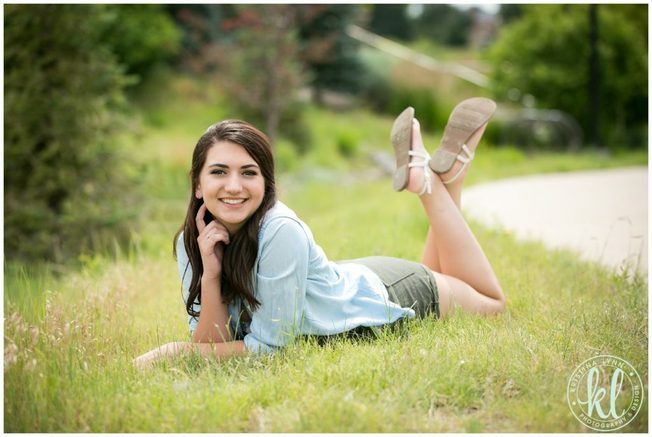 She’s a recent high school graduate from Rock Canyon High School in Colorado. 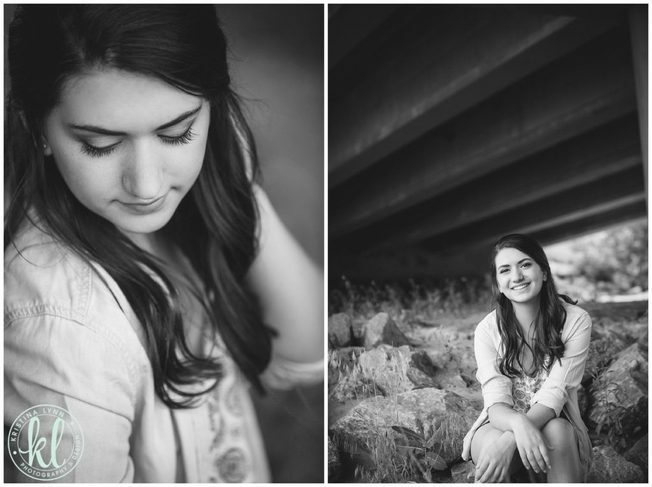 Emma was a part of my senior photos model team for the Class of 2017 and I had so much fun getting to know her this past year. 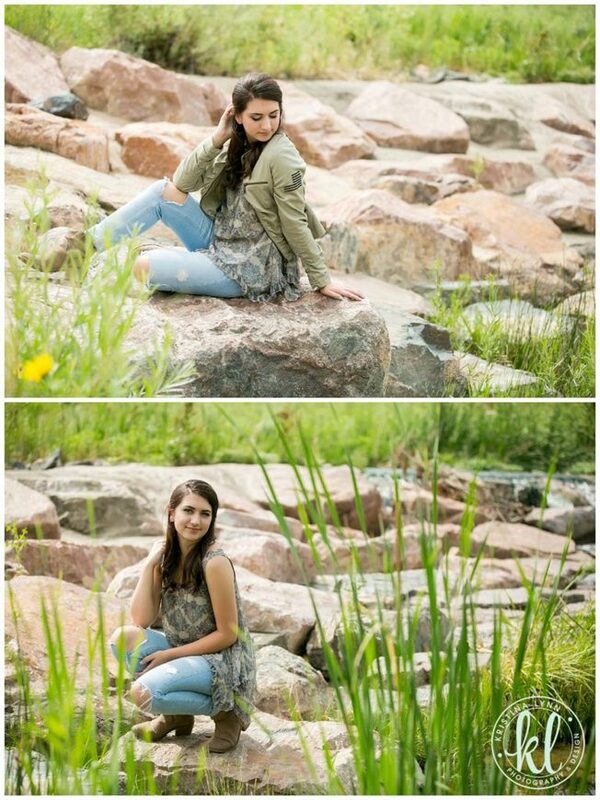 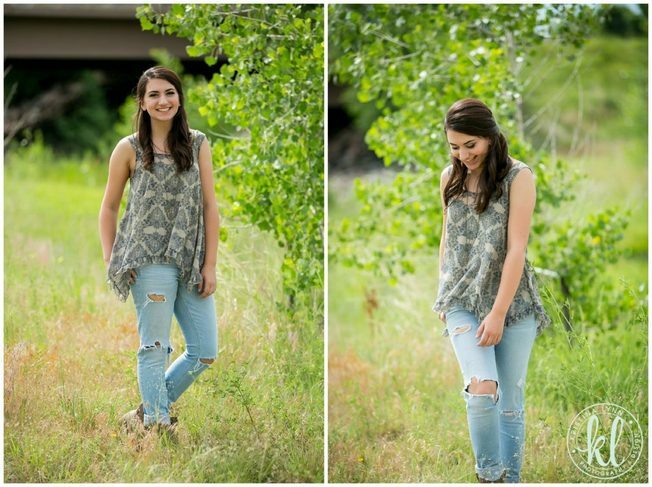 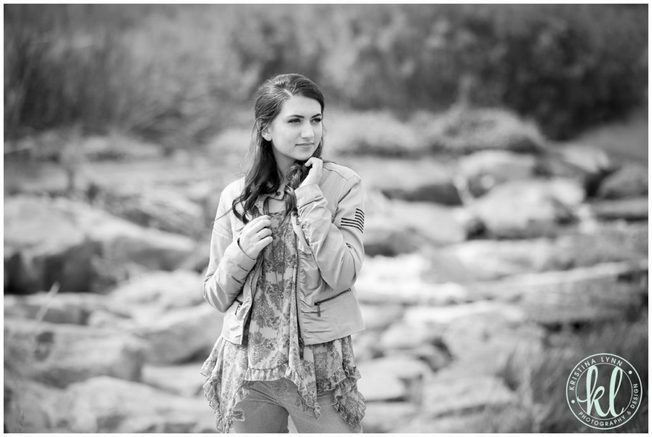 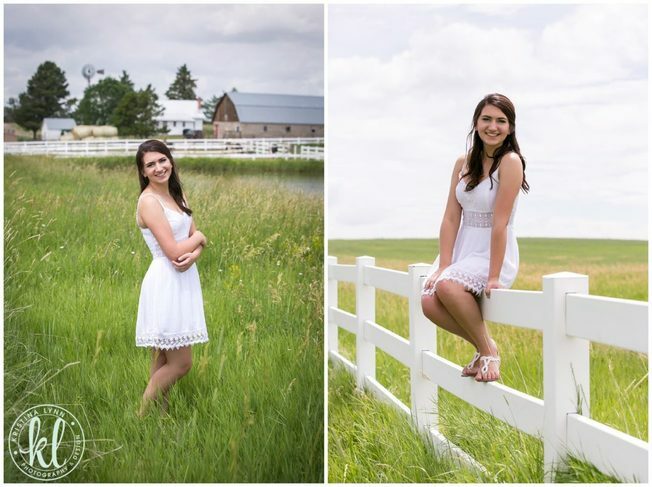 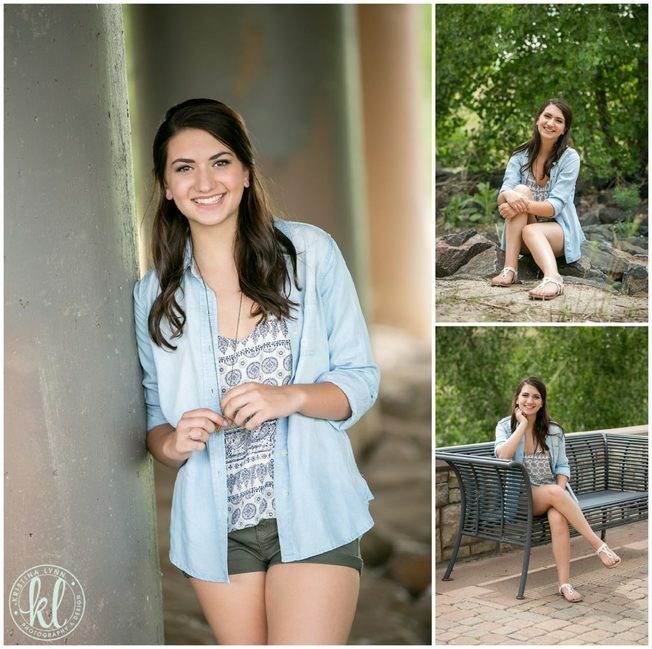 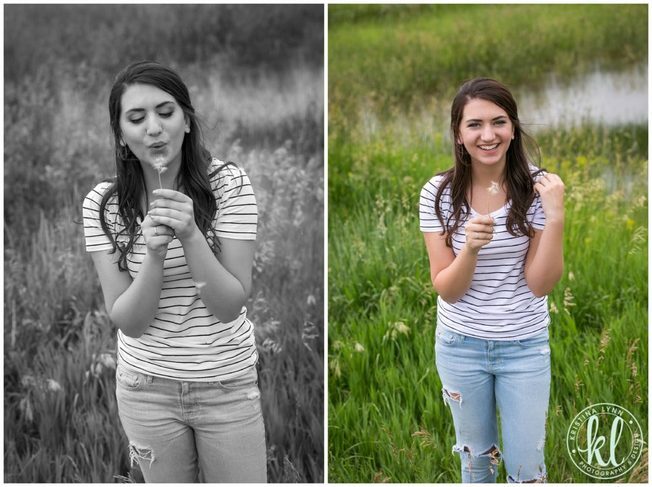 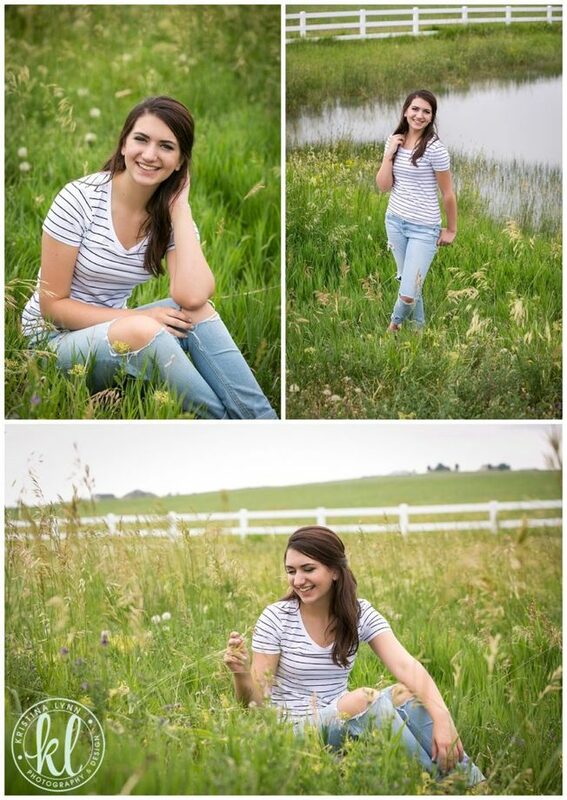 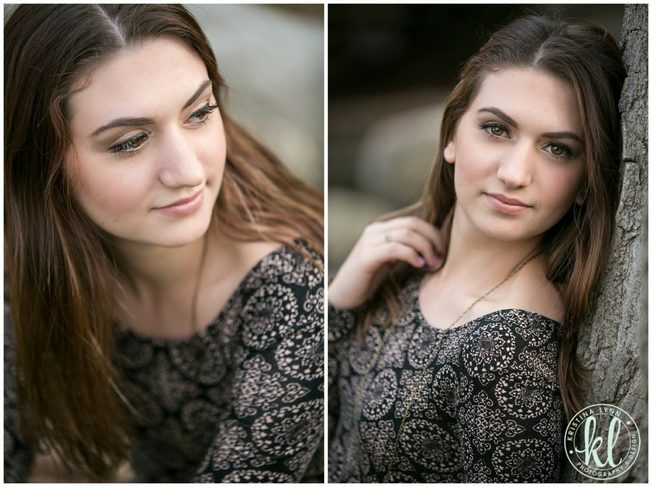 Emma has an amazing personality and a carefree spirit. 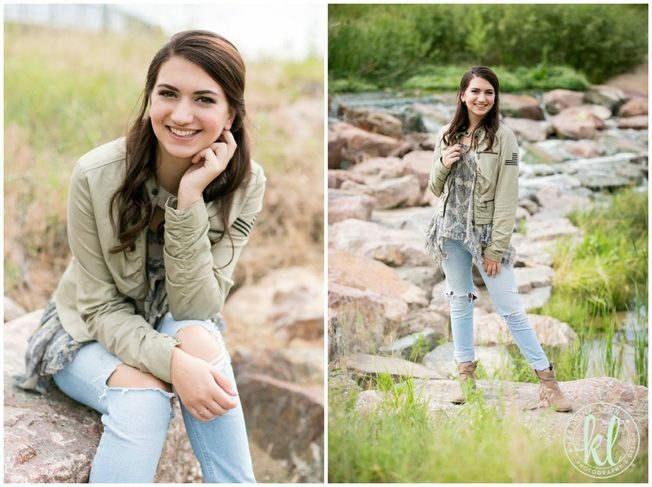 While in high school, she was very active in drama and looks to continue that in college (her dream job is to be a musical theater actress!). 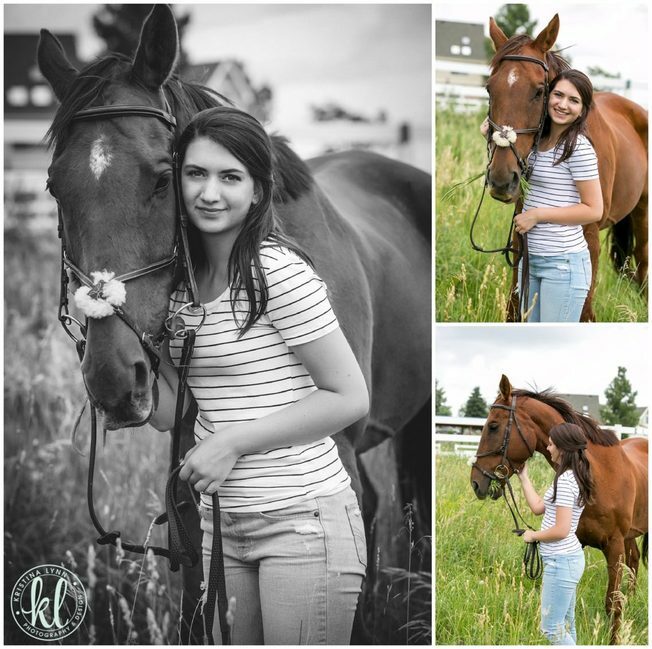 She also LOVES horses! 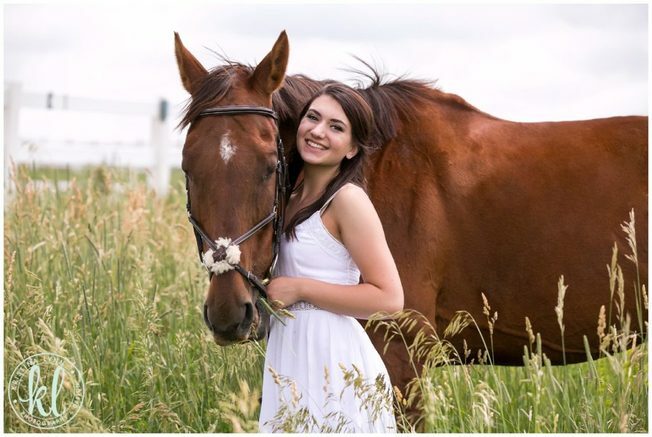 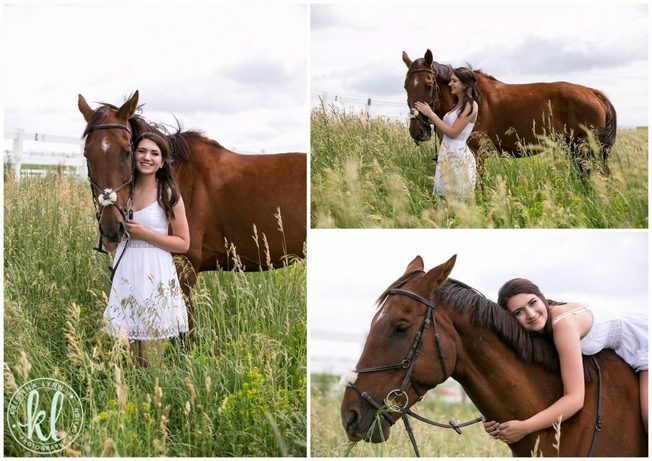 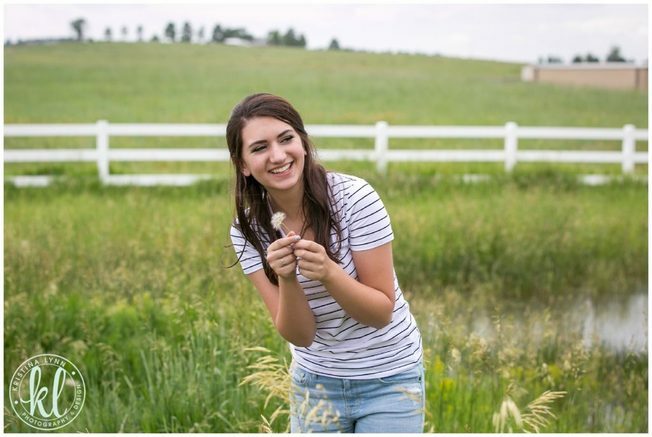 For her senior photos we did photos with her horse, Norman, and they are some of my all time favorite photos. 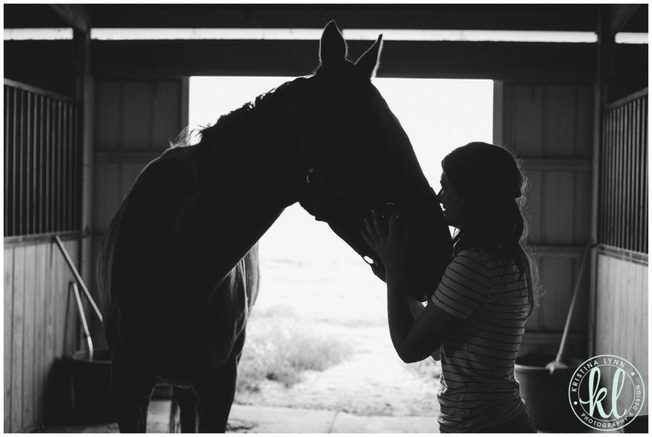 Especially the silhouette shot I grabbed in the horse barn – so fun!